Mix well and pour over cubed Ahi and Avocado. 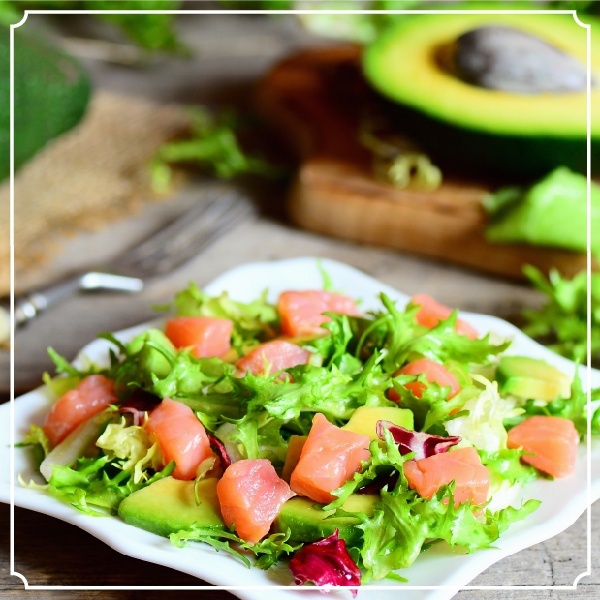 Chardonnay may not be the traditional go-to for Ahi salad, but, a bit of aging leveled off the acidity and the velvety texture of the avocado played off the creamy notes of the Chardonnay. This was a delicious and luxurious pairing.